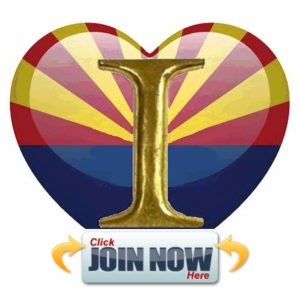 The Independent Party of Arizona can do some amazing things with concerted effort. Leadership is imperative and collaboration, key. Please reach out is you want to get involved or have interest in furthering a new sense of reason in our state. Thanks in advance. Or… you can reach out with comments, concerns or questions. [contact-form-7 id=”1721″ title=”Contact Form 1″] Help Us Grow!